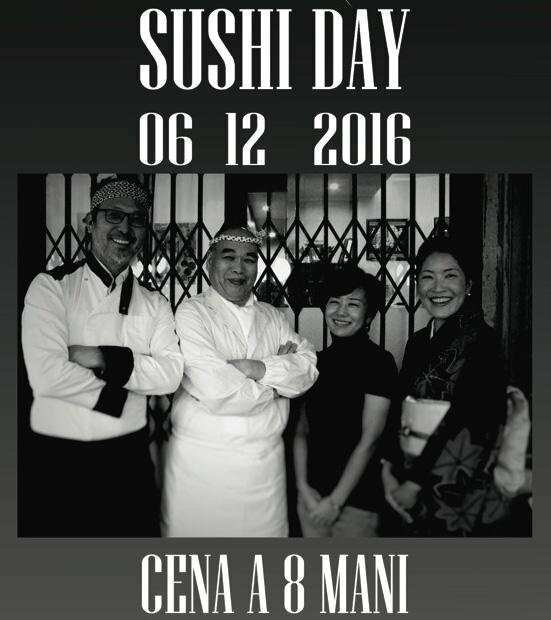 The Japanese Italian Restaurant Association is pleased to present the first 寿司 の 日 SUSHI DAY - EVENING AT EIGHT HANDS. The evening of December 6, 2016, starting from 20:30the SUSHI DAY is celebrated with dinner accompanied by the story (in Italian) of the evolution of sushi, whose different eras will be cited in the dishes proposed by the chefs. The sequence of a classic elegant Japanese meal shall be followed, with chefs alternating throughout the evening. The historical hako sushiwill be prepared by ' itamae of the Poporoya restaurant, who will also cook an ancient tradition soup as closure. You can only find Ono-cha here! 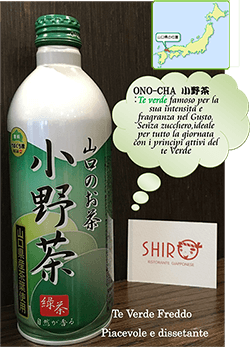 Ono-cha is a variety of green tea that is for its intensity and fragrant taste. Sugar-free, perfect for the whole day, with the active ingredients of green tea. 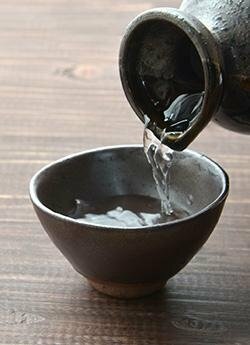 Il 6 October 2016from 19:00 to 22:30 Japanese Sake Cocktail Nightwill be held at SHIRO in Via Bartolomeo Eustachi 20: an event that will combine the traditions of sake from the Land of the Rising Sun with Milan's celebrated happy hour. During the event, sake-based cocktails will be served accompanied by a mini bento box with some Japanese specialties. The cost for 3 tastings of sake cocktails and a mini bento box is 8 €.